OUR TEAM We guarantee all our technicians are NFI Certified® and trained by the largest fireplace manufacturers in the industry. Our knowledgable and friendly professionals work hard to make your fireplace or gas logs look and work like new again. 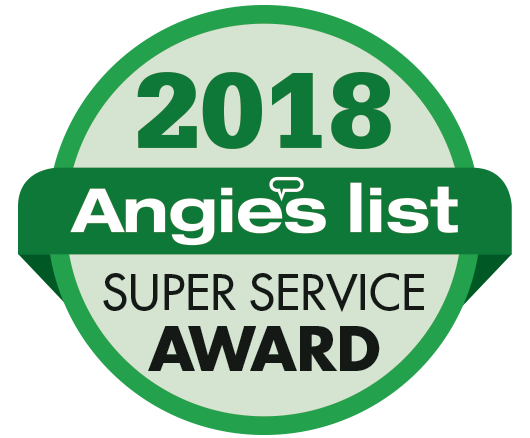 We strive to provide you with quality service that leaves you saying, THAT'S AMAZING! 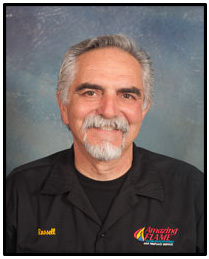 Russ is a Master Gas Plumber and NFI Gas Certified. He has a wealth of experience in the hearth industry installing and servicing hearth products for over 35 years. As our Technical Manager he works closely with our Service Technicians to ensure they receive the latest training on all gas hearth products. 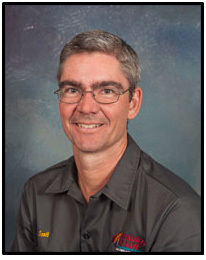 He is currently serving on the Board of Directors for the Southeast Hearth Patio and Barbecue Association. He has a heart for missions and looks for opportunities to bless those who are in need. He and his wife Lenah strive to insure that Amazing Flame meets or exceeds your expectations of service. 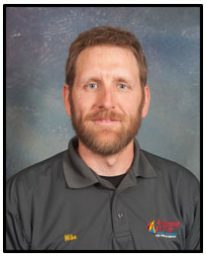 Mike is our Lead Technician and NFI Gas Certified. He lives in Berryville with his wife Carrie and two daughters. Mike enjoys camping, hiking and spending time in nature. His wife Carrie graduated from Mansfield University with a BA in Art Education and is an accomplished potter. David is NFI Gas Certified. He is a Loudoun County native who now resides in the city of Winchester with his wife, Mariah, and their two cats. David enjoys serving on the Hospitality Team at his church and has a passion for helping others. David’s hobbies include: playing in a local men’s softball league, playing guitar, and spending time with family. 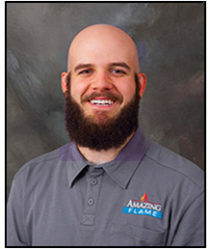 Scott is NFI Gas Certified and has been with Amazing Flame since 2011. When he and his wife Marie are not serving in their church, they enjoy hosting Appalachian Trail “Thru-hikers” in their home. Most of all, they enjoy raising their four young children. In his spare time, Scott travels to Southeast Asia where he supports and encourages a group of indigenous church planters. His favorite part of working for Amazing Flame is meeting new people every day. The voice behind the phone, Lenah has been operating and managing Fireplace Retail and Service Companies since 2000. 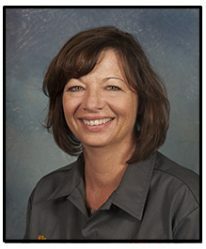 Personable and professional, she is uniquely qualified to answer many service questions before our technicians even arrive. Her knowledge of fireplace systems and diagnostics is truly Amazing. Our Warranty Policy Amazing Flame, LLC will provide the best service possible, however we accept no liability for conditions existing prior to service, or damage to out-of-date, deteriorated or neglected components. Service and Labor are backed by a 30 day warranty. Pilot must be left on continuously for service warranty to remain in effect. Individual manufacturers provide the warranty for their parts.